FBI Director Christopher Wray was “shocked to his core” after viewing a four-page FISA memo, a source told Fox News’ Sean Hannity. The next day, he reportedly asked Deputy Director Andrew McCabe to resign. “A source of mine told me tonight that when Wray read this, it ‘shocked him to his core,’” Hannity said during an on-air discussion with journalist Sara Carter on Monday. 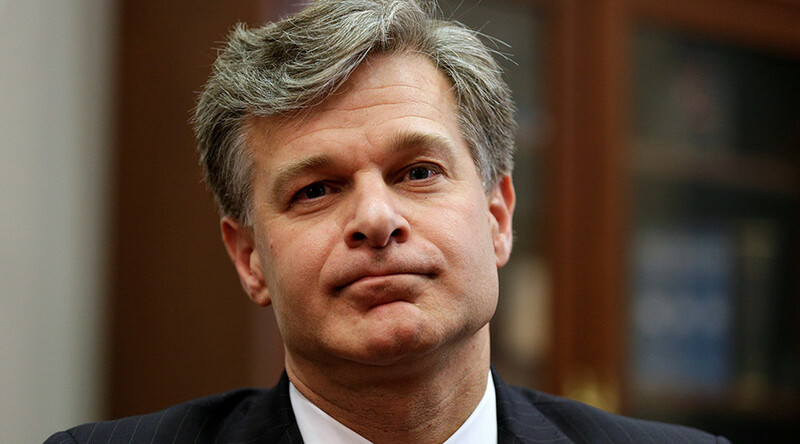 Wray reportedly reviewed the memo on Sunday, just one day before McCabe was asked to step down. 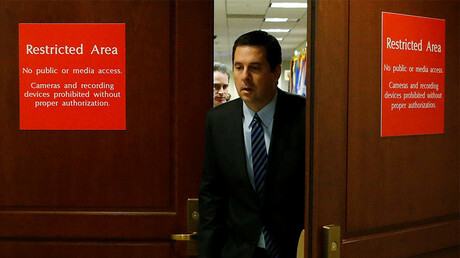 The four-page memo by House Intelligence Committee chairman Devin Nunes (R-CA) reportedly accuses the FBI of abusing FISA (Foreign Intelligence Surveillance Act) warrants to spy on Donald Trump’s campaign. 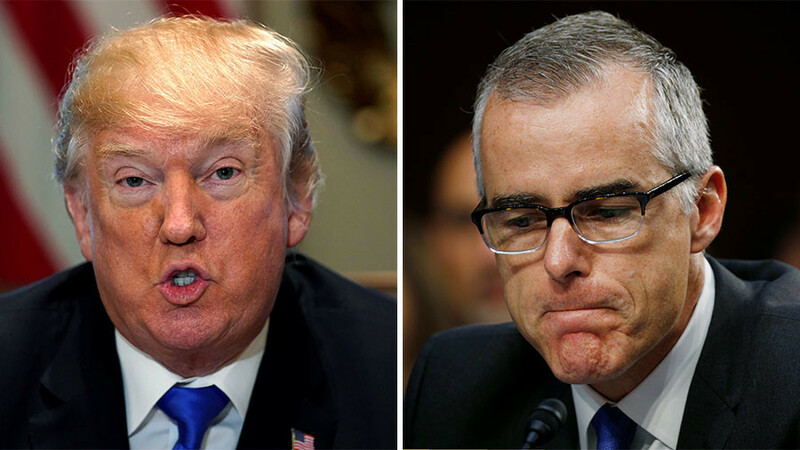 Reports have emerged that McCabe is guilty of asking FBI agents to tamper with witness interviews. “There’s indicators right now that McCabe may have asked FBI agents to actually change their 302s – those are the interviews with witness,” Carter said, adding that such a move would be obstruction of justice. 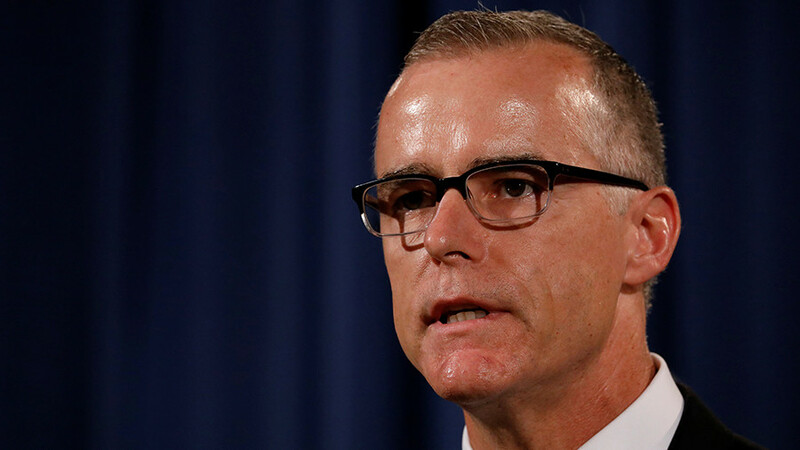 Reports emerged that McCabe – who was due to retire in March, when he would become eligible for pension benefits – is using his vacation days to go on “terminal leave,” meaning his official retirement from the FBI won’t happen until March. If these reports are true, McCabe will still collect his full pension as planned. However, Carter said if the reports about McCabe’s behavior are verified, he will indeed be fired. “I heard they are considering firing him within the next few days if this turns out to be true.” She added that she believes more resignations will be coming. 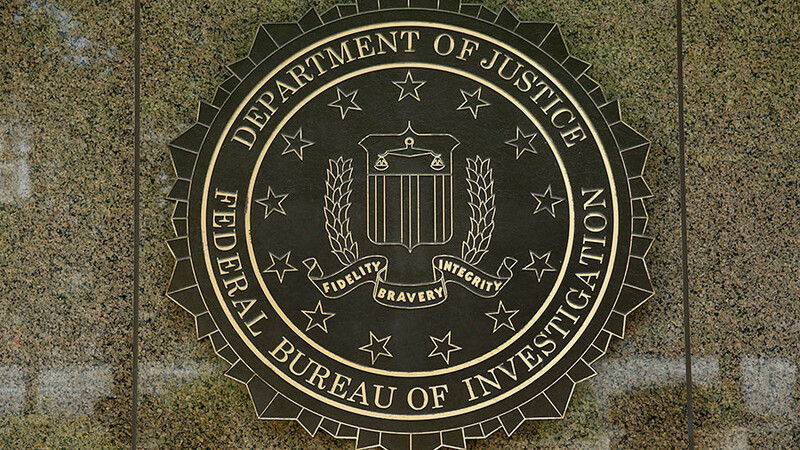 Meanwhile, some have speculated that McCabe could have resigned in anticipation of the release of an inspector general’s report on how the FBI handled the Hillary Clinton email investigation. 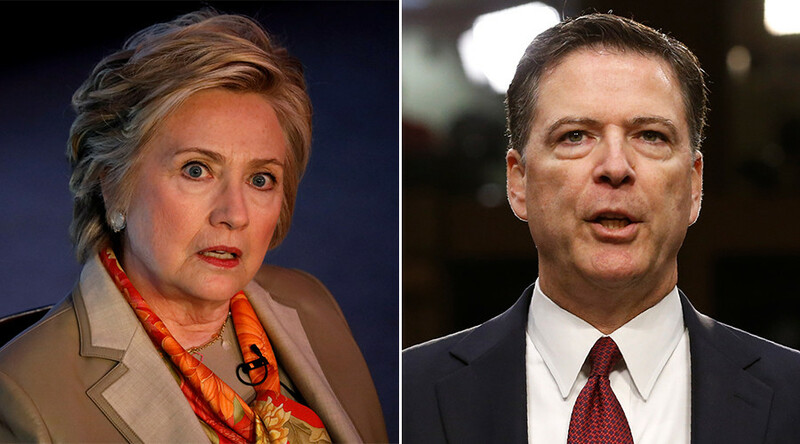 McCabe was grilled behind closed doors as part of that probe in December, as investigators worked to determine whether the FBI botched the investigation and showed bias towards Clinton. 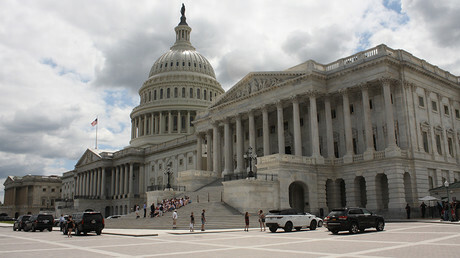 The answers may become clear to the general public soon, after the House Intelligence Committee voted on Monday evenings to release the memo. President Trump has five days to decide whether he has any objections to the document being publicly released. Meanwhile, White House spokeswoman Sarah Sanders said on Monday that Trump had nothing to do with McCabe’s departure. 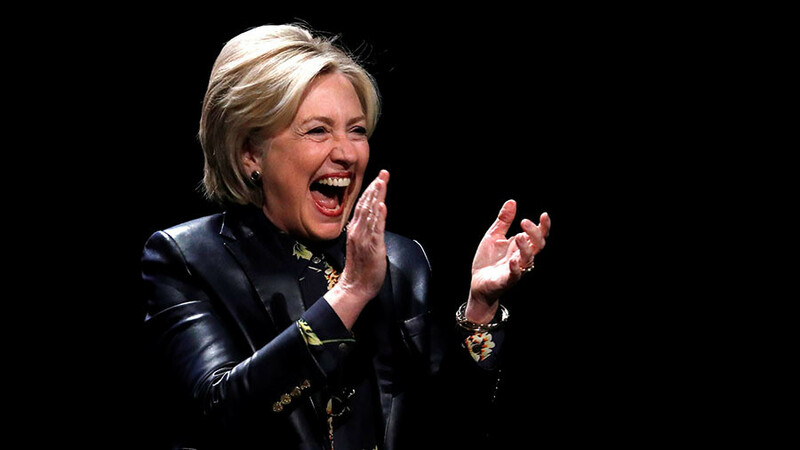 “I can tell you the president wasn’t part of this decision-making process,” she said, adding that Trump continues to have “full confidence” in Wray, who was appointed to replace former FBI Director James Comey after he was sacked by the US president.